The World Science Festival and New York University’s Interactive Telecommunications Program (ITP) team up to launch Science Hack Day in New York City. 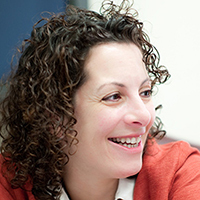 This two-day event will bring together scientists, designers, developers, and innovators. Hackers work in groups to mash up ideas, media, and technologies to create quick solutions: use bacteria from dollar bills to collect NYC’s genomic data, hack micro satellites to reflect sunlight, build a distributed computer simulation of the Large Hadron Collider, and much more. 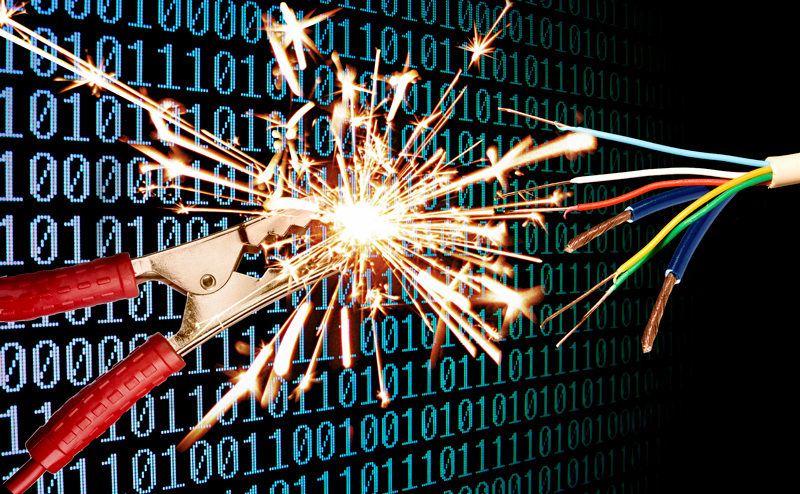 Join us for hacking, workshops, and the opportunity to work side-by-side with scientists. See what you can accomplish in just two days. 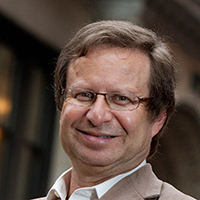 Francois Grey is a physicist and the head of Citizen Science at NYU’s Center for Urban Science and Progress. 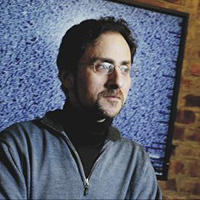 He launched the popular Science and the City hackfest series at NYU’s Interactive Telecommunications Program. 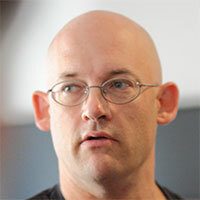 Clay Shirky is a leading voice on the social and economic impact of Internet technologies. Considered one of the finest thinkers on the Internet revolution, Shirky provides an insightful and optimistic view of networks, social software, and technology’s effects on society. 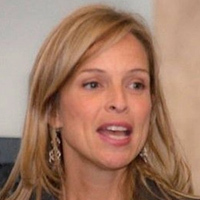 Darlene Cavalier is the founder of SciStarter, an online citizen science community. The site is a one-stop-shop for citizen scientists and a shared space where researchers recruit participants. She is also the founder of ScienceCheerleader.com. 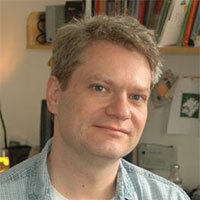 Tom Igoe is an associate arts professor at NYU’s Interactive Telecommunications Program (ITP). Coming from a background in theatre lighting design, Igoe makes tools that sense and respond to a wide range of human physical expression.